And while it’s a popular style of compliment among reviewers to call this or that novel “like nothing I’ve ever read before,” I can’t say this of Ocean. It would be untrue, and further, it would be damning it with faint praise. It is because I have read something like it before that Ocean is such a formidable bit of storytelling. 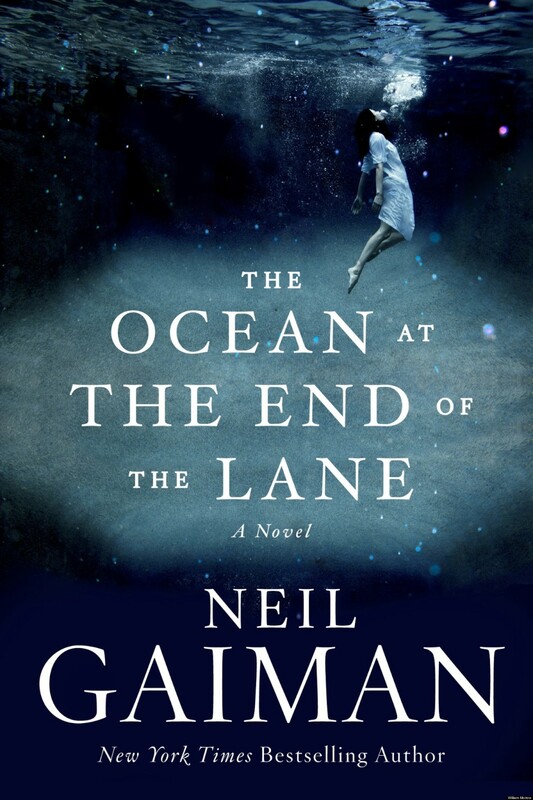 Gaiman is no hack – the very idea is farcical. But he is carrying on a tradition, and the mantle of writers like C.S. Lewis and Lloyd Alexander looks rather splendid draped across his shoulders. I can’t help but think they would be chuffed to see it worn so well. How fitting that Gaiman’s own story should achieve this very quality. Did you ever stand in your pajamas under a full moon, no shoes, just your naked feet touching the ground? Ocean is like that: a perfect marriage of the tangible and the transcendent. In a word, timeless. Thank God, the fairy tale lives. Every now and again you get your hands on a book that feels older than it really is. The pages are appley crisp, the publishing date not long past, but you’d swear there’s an old soul humming inside the polished dust jacket. I felt that way about N.D. Wilson’s first novel, Leepike Ridge, and I feel that way about his latest, Boys of Blur. It takes a special kind of nerve to mix football, Beowulf, panthers, and grave-robbing into any kind of coherent narrative, let alone one with emotional tonnage, but NDW – like his father, never lacking in the Chutzpah Dept. – does both in Boys of Blur. It’s a parable and a romp. I do wish the Gren were allotted more “screen time”, and a few of the plot points could’ve used more time in the oven. Despite these faults, I liked the story enormously, and it grows on me even now, a week after finishing it. There’s something Wilson has always had going for him: staying power. His writing, too. There are scenes rendered with such magic and perfection – boys gone rabbit-hunting through fiery cane fields, Charlie chasing a panther across a crowded football stadium – that they seem immediately aged, enduring as Tom Sawyer and whitewashing and fences. I’ll drink to that. Pass the mead. Last week I did the unthinkable and put down a book I’d only half finished. Put it down, I say, with no intention of picking it back up again – a sign of readerly metamorphosis if there was one. Get Kafka on the phone pronto. Foucault’s Pendulum is the book I could not bring myself to finish, and while I do regret having to shelve it, I’m happy to be rid of the thing. 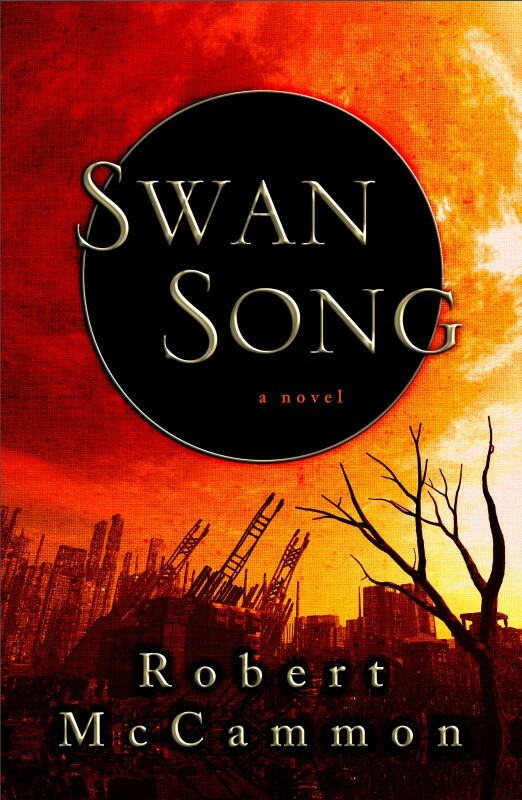 Eco’s writing is terrific, but he’s a smothersome storyteller with a fetish for excruciating detail – a tolerable idolatry so long as the story is going, you know, somewhere. Forty five chapters and three hundred pages in, the pendulum had hardly budged, and all the Templars and conspiracy theories in the world can’t save you then. A few months ago, dropping any book halfway through would have been unconscionable, so what gives? Between work, planning, and other writing commitments, my reading time now is significantly less than it used to be. (This isn’t a complaint, just a bald fact.) I’m more jealous of that time as a result: less forgiving of books that seem to be wasting it, and unwilling to invest energy into that which is not enjoyable, or enlightening, or at the very least, interesting. Three strikes, and Foucault’s Pendulum was thrown out on its ear. You know that feeling you get when you’re stranded in the middle of the ocean in a crappy inflatable with no rations left? No? Well, try to imagine it. No land in sight, no breeze, and a whole lotta sun. You start to go mad. You see things. You sink your teeth into a juicy chicken drumstick, and then realize it’s your arm. You need to be rescued. Soon. Preferably before the sharks come or you dine on your own flesh. Can you picture it? Feel it? Good. That was me reading Foucault’s Pendulum. That was me trying to cope with the stodgy characters, the Byzantine plot lines, the seemingly everlasting descriptions of occult rituals. It all seems like super important stuff, until you realize that what you mistook for intellectual sophistication is really just an elegant, overindulgent mind-fart.